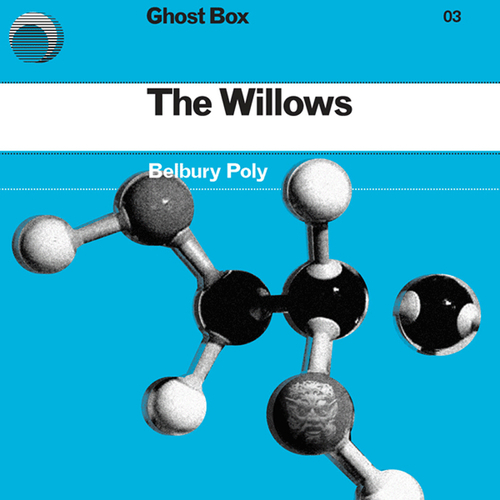 On The Willows, Belbury Poly’s ghostly synths, altered voices and archival fragments conjure a world of lost children’s television programs and tall tales in haunted landscapes. Just add both the vinyl and the download of your choice (mp3 or flac) to your basket and we'll do the rest. ...some of the most delightful electronica to arise in Britain since Aphex Twin, the Black Dog and Global Communication. ...electronica rarely comes as intriguing and atmospheric and laden with weirdly unshakable tunes. ...Belbury Poly summons a genuinely spectral presence. ...music that’s both highly atmospheric and melodically rewarding. …the record plays with the clouded otherworldliness of undersea documentaries or the oversaturated hues of old chemistry book covers. Unfortunately at this time we can't offer all the Belbury Poly - The Willows tracks as individual flacs, as some of these tracks exceed the shops maximum (33.3333333333333mins) download length.